Hygiene through continuous maintenance – customised programming, total control. 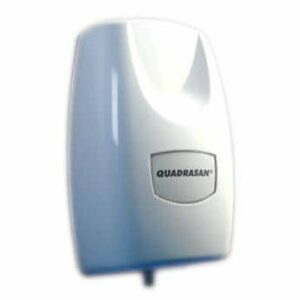 The Quadrasan system provides continuous programmable maintenance ensuring W.C. and urinal fixtures remain clean, sanitized and odour free. Sensaflush is a unique urinal flush management system designed to drastically reduce water consumption by eliminating unnecessary and expensive wastage. 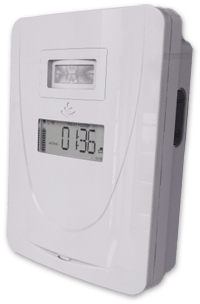 The Sensaflush system is incorporated into the water supply to the urinal cistern and controls flush frequency by only allowing flushing when user is detected. If detection does not occur within a 12 hour period Sensaflush automatically provides a sanitizing flush.